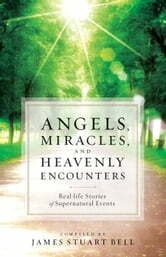 These inspiring real-life stories explore what happens when people encounter spiritual forces, and how their lives are undeniably changed. 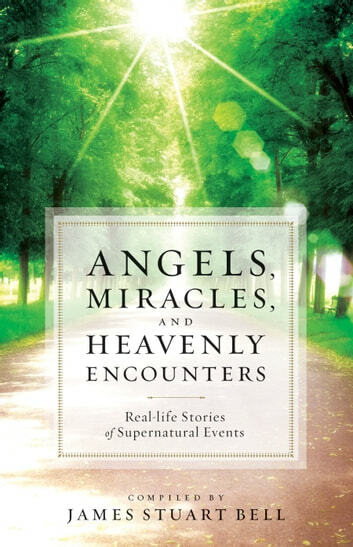 This dramatic collection includes accounts of contact with angels, near-death experiences, powerful prayer testimonies, and unexplainable miracles. Every story displays the victory of Christ and his kingdom over difficult circumstances and opposing forces. The outcomes include increased faith, a sense of the loving providence of God, a realigning of priorities, and a greater desire to share the gospel. In turn, the reader's faith will be strengthened knowing that if God can steer individuals through these unknown territories, he certainly will care for their everyday lives.